Our CAT5e Ethernet Network Cables are available in a variety of options, such as Unshielded CAT5e patch cable, shielded Cat5e patch cables. Our Cat5e network cables are certified and made in accordance with EIA/TIA-568-B standards, and they perform well in places where you have a high demand on performance on cables. 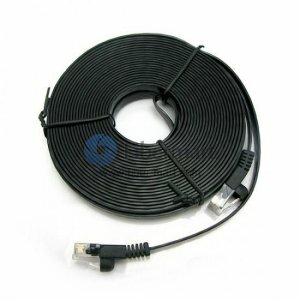 All Cat5e patch cables have a flush moulded boot. Typically used on 100 Mbit/s Ethernet networks and gigabit Ethernet networks; can be used up to 100 MHz. 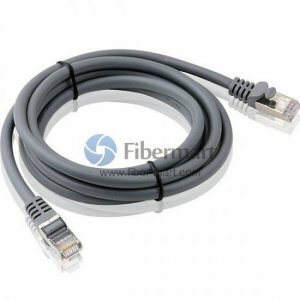 Fiber-Mart supply CAT5E Ethernet cables including CAT5e patch cables and crossover cables for all networking applications in different colors, and any custom length.